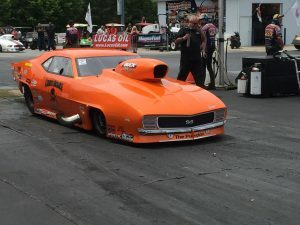 Davis TechnologiesBlogProfiler NewsProfiler Nation Dominates PDRA Qualifying! 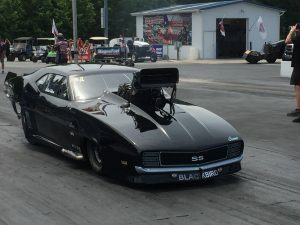 Profiler Nation Dominates PDRA Qualifying! 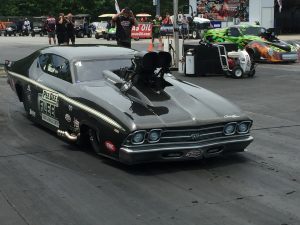 Congrats to Tylor Miller and the Pee Dee Fleet team for going to #1 in Pro Boost with their Profiler controlled Andy McCoy Chevelle! 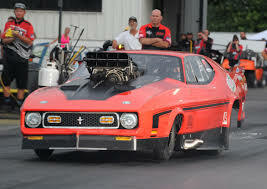 The same goes to Pro Nitrous racer and Profiler Nation Member Jay Cox and his famous “Pumpkin”. At last but not least- The beautiful Profiler equipped Mustang of Terry Leggett goes #1 with the excellent use of the Profiler bay none other the Terry Coyle- one of the baddest tuners on the planet. Big congrats goes out to all of the teams and crew for a job well done!! A big shout out goes to our Swedish buddies from Mattias Walcum Racing, #2 qualifying spot with a smooth 3.55 run. Graet job by a great bunch of racers.